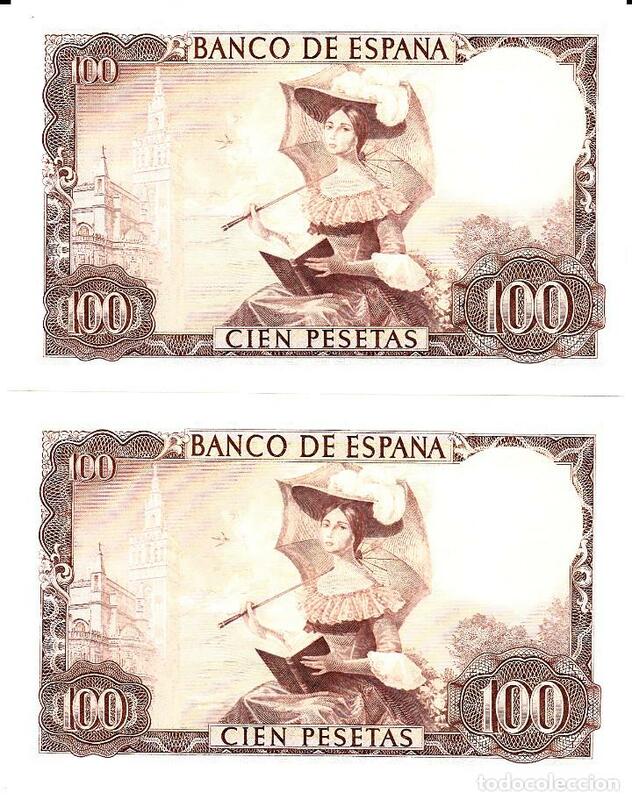 BILLETE 25 CÉNTIMOS DE PESETA 1937. CONSEJO PROVINCIAL BADAJOZ. CASTUERA. 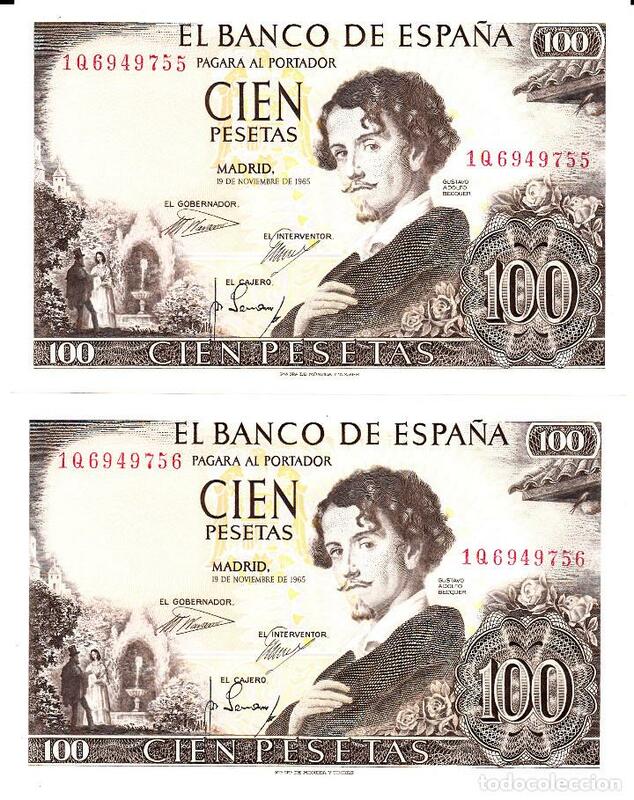 FACSÍMIL. Oficial Time TC: 00:35:19 TR: 146 ms.